We’re excited to announce the release of our new table plugin. WordPress has long needed a dynamic table plugin where you don’t have to enter data manually or copy it from a spreadsheet. Our new WordPress table plugin Posts Table Pro has been designed for this exact purpose. Posts Table Pro is an extension of our popular free table WordPress plugin Posts Table with Search & Sort. The free table plugin automatically generates a searchable, sortable HTML table listing your WordPress posts. Since launching the free version in January, lots of people have requested a plugin to create WordPress tables for other types of content such as pages and custom post types. And so Posts Table Pro was born. What does the table plugin for WordPress do? Posts Table Pro lets you insert instant tables containing various types of content from a WordPress website. It automatically creates an interactive jQuery data table anywhere on your site. You can create WordPress tables by inserting a shortcode into any WordPress page, post or text widget. There are various options and you can configure the shortcode to specify exactly how your HTML tables should work. You can choose which columns display, the default sort order, how it behaves on mobiles, how much of the post content to display etc. The great thing about the new table plugin is that it creates interactive tables for your posts without needing any custom code or templates. Normally, if you want a new layout for your WordPress posts or other content then you need to add a custom template to your theme. For example if you wanted to create an online portfolio then you would need to create a portfolio template. With Posts Table Pro, the WordPress tables are added instantly – simply by inserting the shortcode. Who is the ‘Posts Table Pro’ WordPress plugin for? Our Pro table plugin for WordPress opens up many use cases that aren’t possible with the free plugin. You can use it to create a table of contents for your web pages or a product catalogue for your e-commerce store. 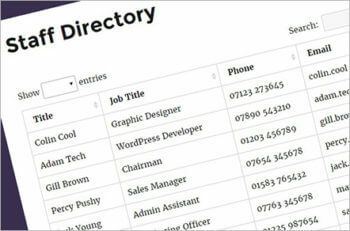 Maybe you’ll create a WordPress staff directory or directory of other information. 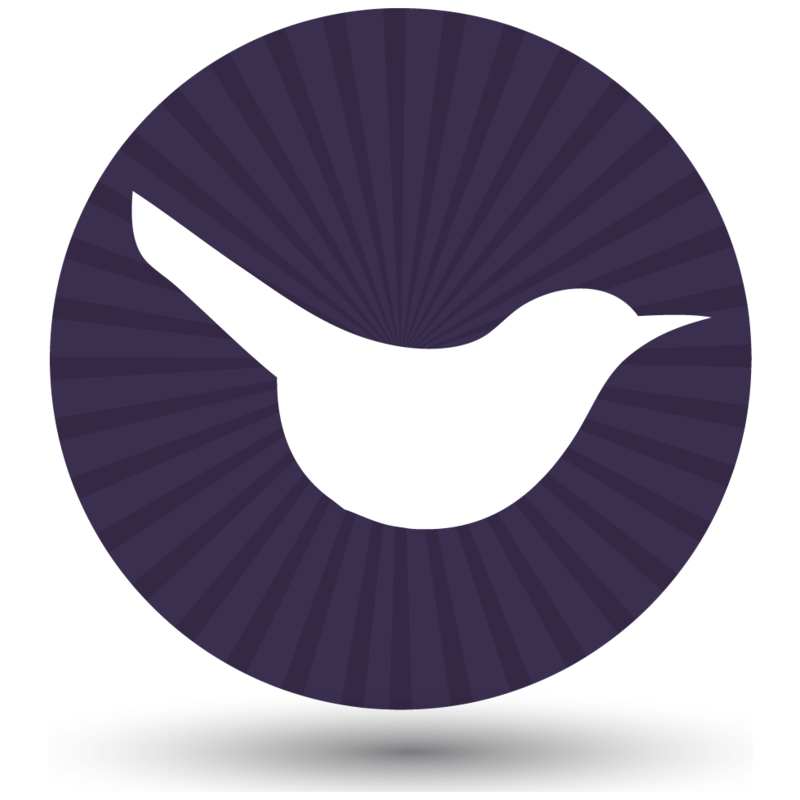 You can build a publications or document library listing your articles. Or even a table of upcoming events – the list goes on. The table plugin also offers a simpler way to get functionality which could previously only be achieved using a much more complex plugin. For example WordPress directory plugins are complex to set up whereas Posts Table Pro is simple. Where can I see the table WordPress plugin in action? Play around with the Posts Table Pro demo. We’ve created demos of various ways you can create a table in WordPress. There are demos for an index of blog posts, table of contents (index of pages), WordPress document library, image, audio and video gallery with playlists, dedicated audio library or video gallery, staff directory with profiles, and a book directory. You can even use it to create a document library in WordPress, directory of members, content table, list e-commerce products or bookable events. Based on feedback so far, we think Posts Table Pro will become the bestselling WordPress table plugin. People are already planning to use it for a huge variety of WordPress sites. We’re excited to see all the different ways our new table plugin will be used, and how it allows people to display their content in new and exciting ways.